In the aftermath of a New Mexico car accident, it can be all too easy to think one of the drivers is at fault. While this is often the case, it could also be true that the legally liable party was not even present at the accident scene. However, there are a number of other parties whose negligence could have caused the accident and resulting injuries. For example, Takata Corp. and 15 other automakers were sued in early 2017 by the New Mexico attorney general for failing to protect consumers from the danger of exploding air bags. 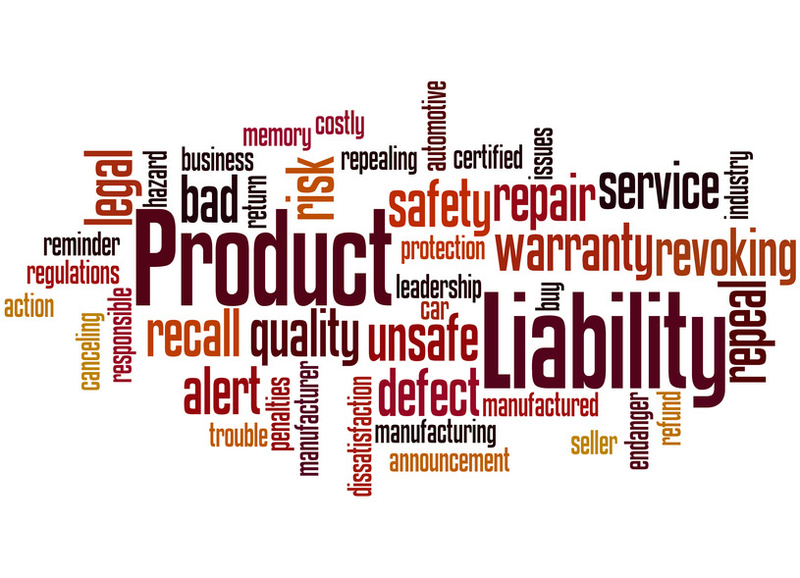 While this was a widespread problem that made national news due to the scope, individual accidents can similarly be affected by manufacturer defects. You need a car accident lawyer in Albuquerque who will explore these possibilities when evaluating your case. Simply looking at whether a driver is at fault or negligent is not necessarily going to determine the full extent of your legal claims against all responsible parties. Here are a few tips on other parties who could be at fault in a New Mexico car accident. If a manufacturer or auto part maker negligently creates a defective vehicle or defective parts like a shoddy brake, a driver may not be the only one at fault for the accident when their vehicle fails. The injured party or parties may also be able to sue the company responsible for the defective car part or vehicle. A driver may also have to pay punitive damages if they knew a car part was becoming defective but chose not to replace it. Such a decision endangers everyone on the road. Facts like these are critical toward helping injured victims maximize their chances at deserved compensation by including every potentially responsible party in the lawsuit. Let’s say you get into a car accident and know you are at fault in some way. This does not prevent you from receiving financial compensation if another driver in the accident was also at fault and partially responsible for causing the same accident. This is why you need to talk to a lawyer and never admit fault at the scene of an accident. Your lawyer will help you evaluate the extent to which you are at fault, which may even help you receive compensation. New Mexico is a pure comparative negligence state for the determination of who should receive damages and legal compensation. Comparative negligence means the fault of all parties in the accident will be properly assigned, and legal compensation will be reduced proportionally to the party’s fault in the accident. For example, let’s assume a New Mexico court determines the accident was 20% your fault and you also suffered significant injuries that cost you $100,000 in medical bills. In such a hypothetical scenario, you could recover 80% of the $100,000 in medical bills as compensation. The 20% not received is subtracted due to your role in the accident, meaning you would recover $80,000. This means that even if an accident is 95% or even 99% your fault, you can still legally recover some compensation but you will also need to review with the attorney if it is worth the expense of pursuing such a claim. This is why it is so important to talk to a car accident lawyer in Albuquerque who will fully assess and evaluate your case. Determining that another party is even slightly at fault can lead to receiving compensation even if you are not a completely innocent party. If you or a loved one has been injured in an accident and need to determine who is at fault, rest assured I will fully evaluate your case to determine all parties who could be held legally responsible for the accident and your injuries. Contact me for a legal consultation to take the first step toward receiving the compensation you need to heal and rebuild your life.